+ Assess your own program, course, workshop or leadership education offering with this resource. + Gain additional videos, digital materials, and a toolkit of actions you can launch this year to improve your program to the next level. + Systematically generate new ideas that relate most to research findings on high-impact student learning and development. + Hear examples of creative ways that best practices are in use at institutions. + Gain the opportunity to sit down with other leadership education colleagues at your institution for collaboration and focus. Do you want to design programs that have a greater impact on student learning and leadership development? Do you want to cultivate leadership skills in your students? Do you want to systematically improve the way you educate in a more high impact way? 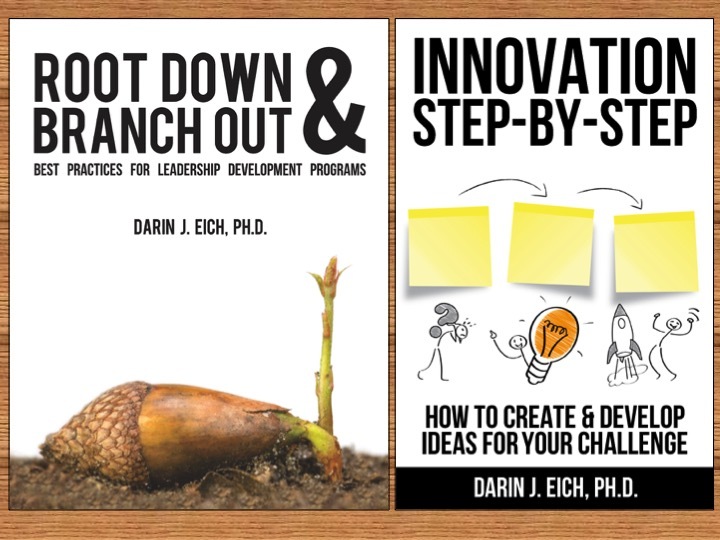 This is an online course from Darin Eich, Ph.D.. Darin is author of Root Down & Branch Out: Best Practices For Leadership Development Programs, which brings key findings to practice from research conducted to determine the most important characteristics of high-impact leadership development programs. What contributes most to student learning and leadership development, and how can you design your program, course, or educational experience better? Here is what we’ve got planned for the program, but do email me if you have ideas or things you would like to learn. + Understand what it means to “root down” to improve your leadership development efforts by doing it. + Learn what doesn’t work well for leadership education so you can replace with ideas and actions that can. + See examples of the innovative blended programs launching at Dartmouth, Wisconsin, and other institutions. + Be guided through, assess, and root down into the best practices for leadership development programs. + Gain a toolkit of assessment and program resources to use at your institution and validate your program with stakeholders. 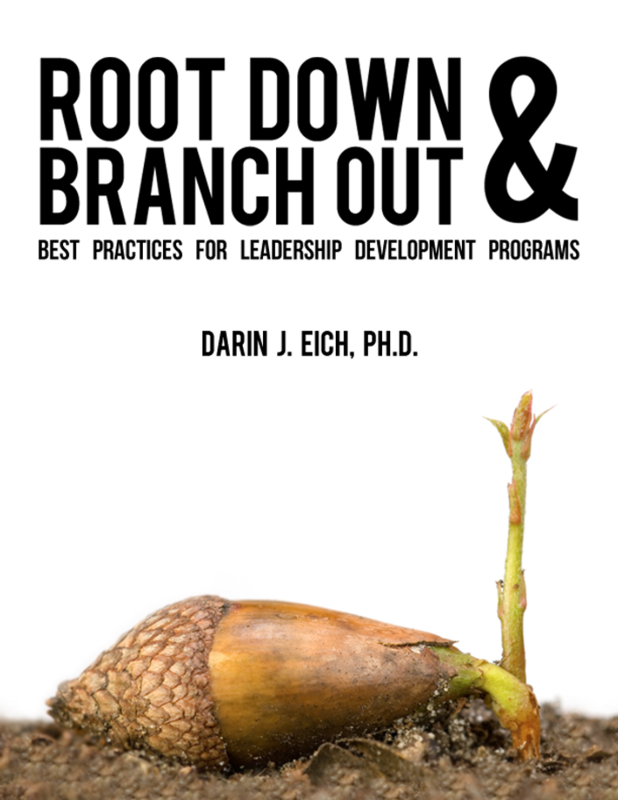 + Learn more tips from the new book Root Down & Branch Out: Best Practices for Leadership Development Programs and get your own PDF copy.